Backyard Potluck & Beer Exchange! 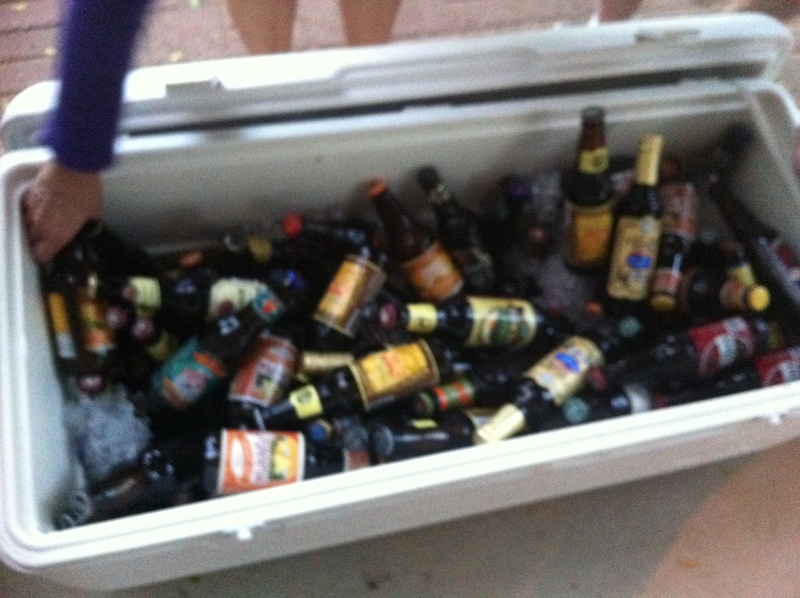 Last Saturday night I attended a fun Backyard potluck and Beer Exchange. I received an e-mail from the hostess with the following information. Potluck: Bring a main dish, side dish/salad or dessert to share. Beer Exchange: Bring a 6 pack (or 12 Pack) of your favorite beer, an unusual beer or seasonal beer (for newbie’s, we will put all the beer together and go through and pick a variety pack that you can bring home or enjoy at the party. Kids Cookie Exchange: If your kids want to participate, have them bring 2 dozen cookies (no nuts please) and they will exchange and go home with a variety of cookies. World Premiere video: Be the first to see the World Premier showing of the Leadville 100 video montage. We will also have some backyard games to play (bags) and ill have a campfire at dark with S’mores of course. If you are looking for a fun party to have this is the one! I arrived late due to the mini me’s volleyball game and really didn’t have time to make a dish so I stopped at Nick and Willy’s for a take and bake pepperoni pizza. This was a brilliant idea because the kids had something to eat. Besides we all know that I am not so good in the kitchen. There was so much food to choose from. I started with chips and homemade salsa while sipping on a Pyramid Apricot Peach ale. Love this beer! Apricot Ale perfectly combines the taste and aroma of fresh apricot with the smooth finish of a traditional wheat beer. It’s refreshingly unfiltered character and fruit flavor make it an ale worth savoring. My newest friend who just moved here is from PA and 100% Italian made peppers, sausage with homemade sauce oh yeah delicious the Chef would have loved it. Then I tried two different chicken green chilies. I had to combine them because one was really spicy. Yummo! Now on to dessert. Pumpkin chocolate chip cookie this cookie is awesome! I am full now! Time to try a new beer. 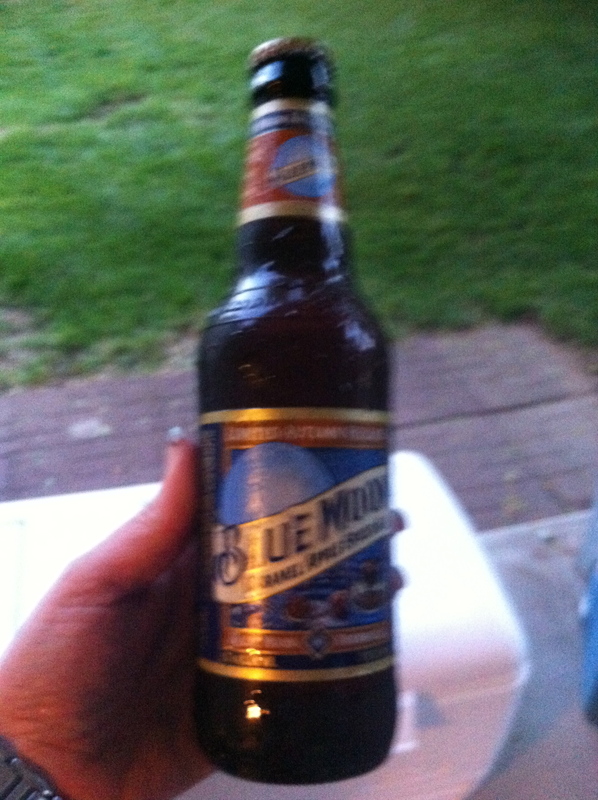 I decided on the Blue Moon Apple Carmel Spiced Ale. I chose this beer because I love Blue Moon. This beer is not near as good as the regular Blue Moon. So Crisp, You’ll Want to Bite Right Into It. In anticipation of the blue moon on August 31, 2012, we reached out to our fans to help us craft our next Blue Moon®. We started by taking suggestions from our fans, and then we brewed three beers based on their input. Then came the hard part—tasting the beers. Our fans voted for their favorite, and with that we now welcome Caramel Apple Spiced Ale to our collection of limited seasonal releases. We blend apple juice with cinnamon, nutmeg, and caramel malts for a warming spice taste to stir up the tastes of fall. After we all stuffed our faces with delicious food it was time for the beer exchange. The hostess sent the kids in the house for the cookie exchange. It was time for adults to get rowdy! The houseboat cooler was full of all different kinds of beer. Many that I have never heard of or tried. How the exchange works is you ask a question and line up in that order to start filling up your six packs. This game gets EVERYONE talking including all the introverts. We laughed at the end of the night because we might not know the person’s name but we know many other things about them. I am going to attempt to remember the questions and the order they were in. What is your middle name? Line up A-Z. What was the mascot of your high school? Line up Z-A. How old were you when you lost your virginity? Line up youngest to oldest. What is the year of your vehicle? Line up oldest to newest. We laughed a lot and had some interesting conversations. This is a great way to get to know new friends and try some new beers. My six pack consisted mostly of pale ales. I am not much for a stout or porter. I tried a Karma the following day. I liked this beer much better than the Blue Moon. 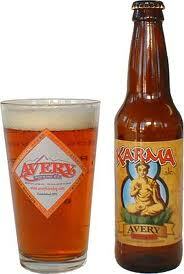 We believe in Karma. We suspect most of you do, too. It truly is a global concept: very simply put, “you get what you give.” Inspired by this principle and the wonderful farmhouse and pale ales of Belgium, we’ve created Karma Ale, a decidedly fruity and estery ale, intricate in body and nose, all driven by a unique Belgian yeast strain. Remember, good things DO happen to good people. Here’s to being good! 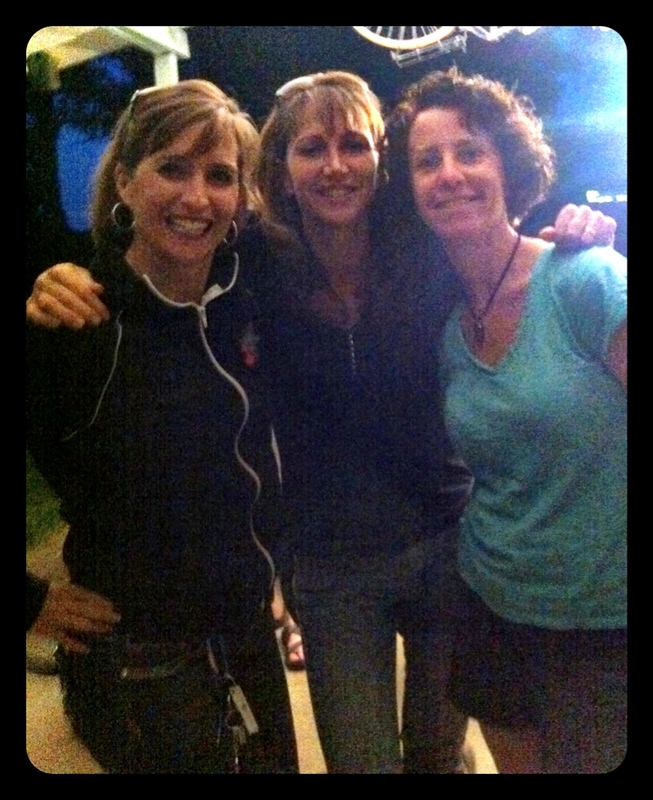 One of the girls at the party had the opportunity to ride the Leadville 100. The hostess and her family had some video from the race to share. Talk about inspiration! This is it. The race of all races. One hundred miles across the high-altitude, extreme terrain of the Colorado Rockies. Created for only the most determined athletes. Starting at 10,152 feet and climbing to 12,424 feet, you’ll be challenged to catch your breath — while the views try to take it away. The 100-mile out-and-back course is in the midst of the Colorado Rockies. Low point, 9,200 feet; high point is Columbine Mine, 12,424 feet. Majority is on forest trails with some mountain roads. Congratulations to all of the athletes that gave 100% and made it across the line — from 6:32:24 to 11:59:59 to more than 13 hours! 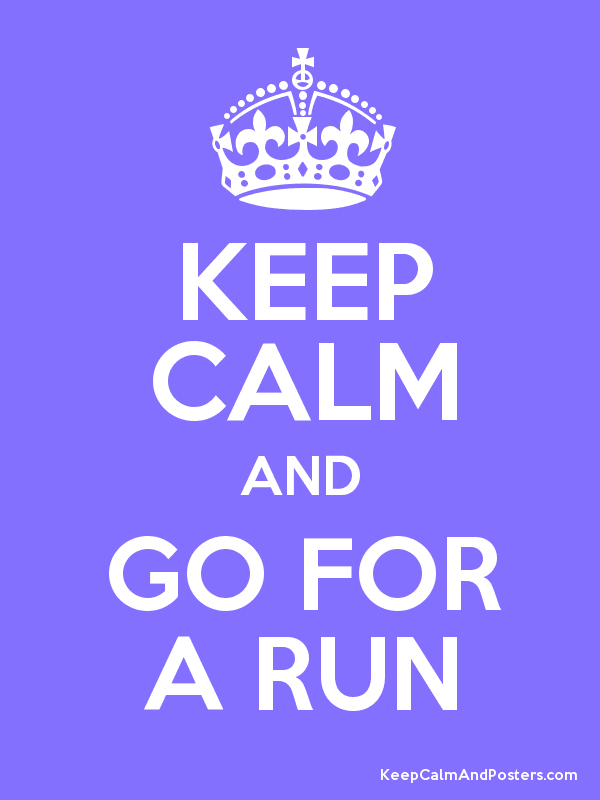 It was a tough day out there for all but there were amazing displays of courage, guts, grit and determination displayed throughout the course by all (how about those head winds!). What a fantastic party! My mini me was calling and I needed to head home before the fire and S’mores! I highly recommend a gathering like this anytime. I have not had any of the other beers in my six-pack as of yet but will share the findings when I do. What’s your favorite seasonal or unusual beer?